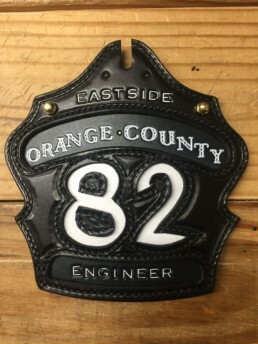 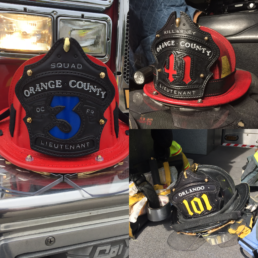 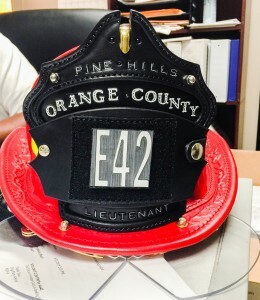 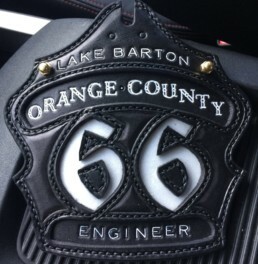 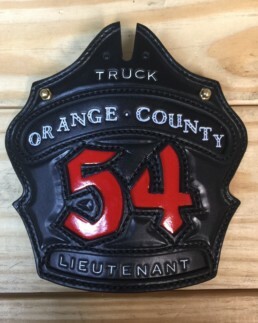 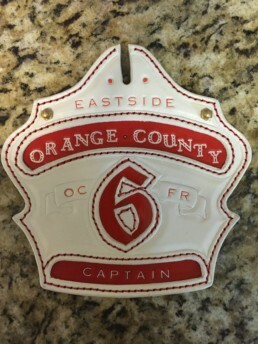 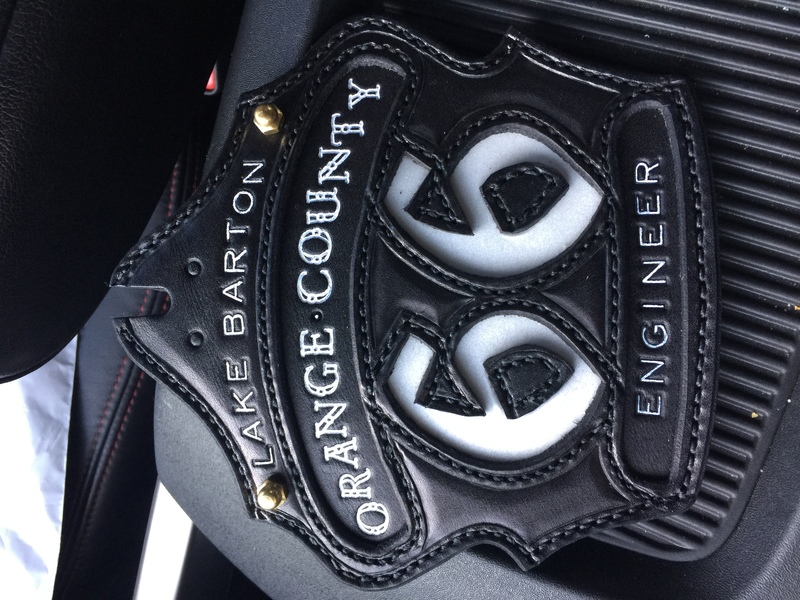 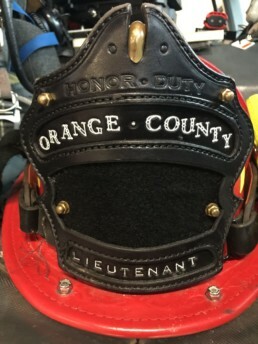 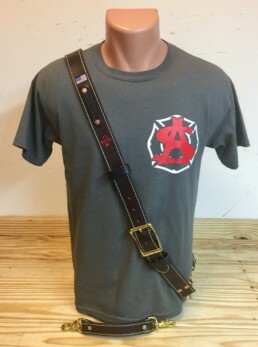 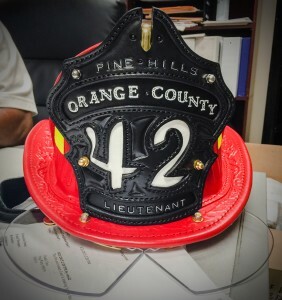 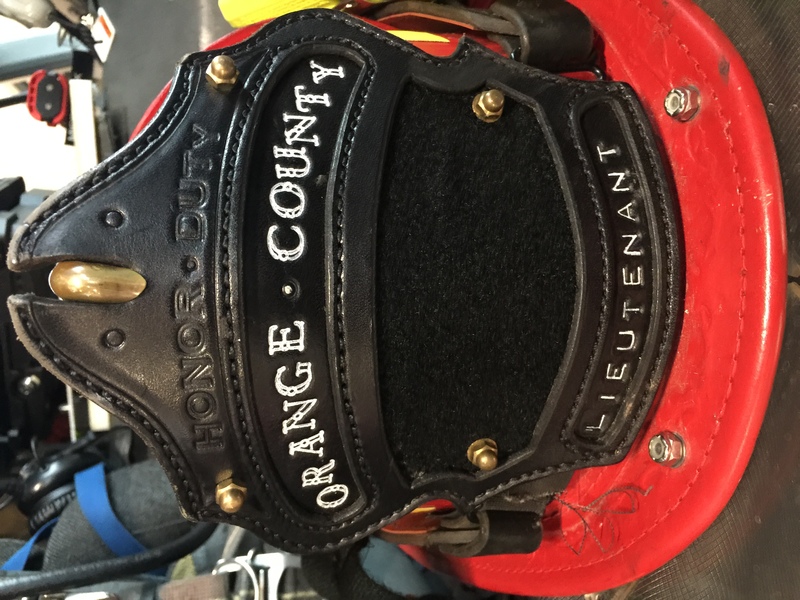 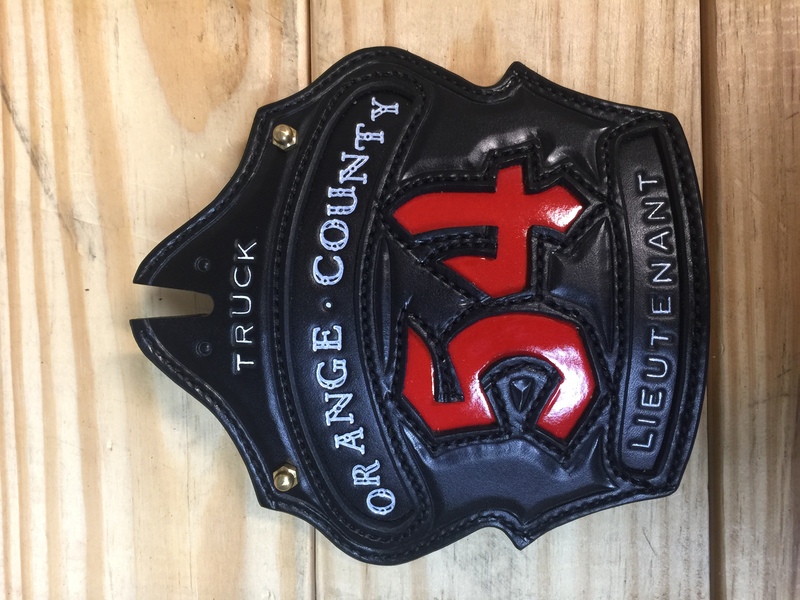 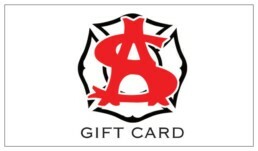 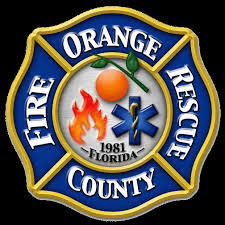 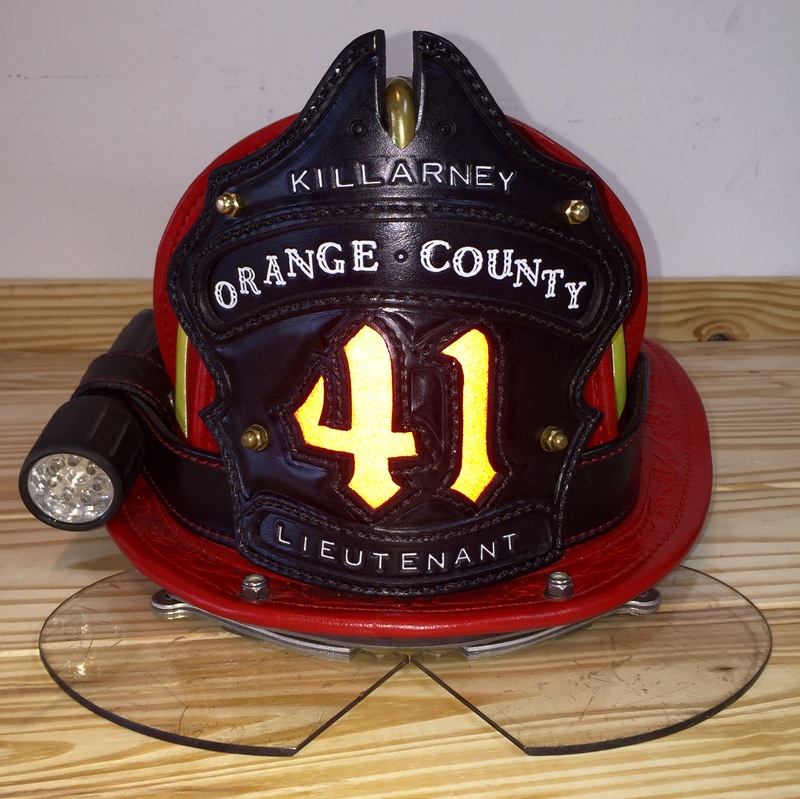 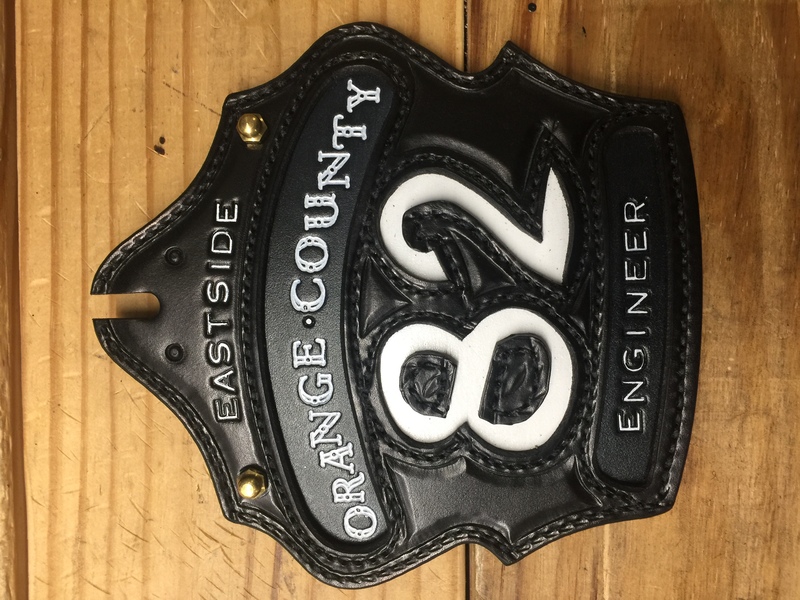 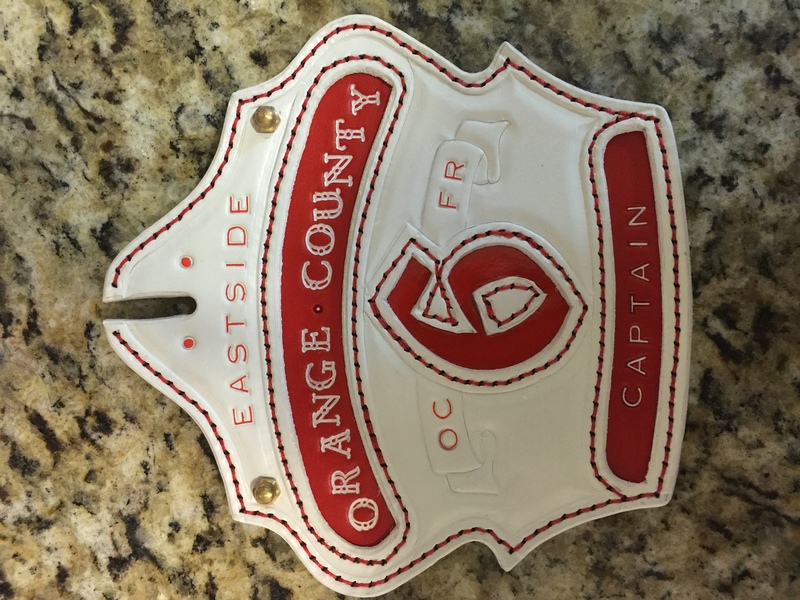 This shield/front is approved for all Orange County Fire Rescue personnel. 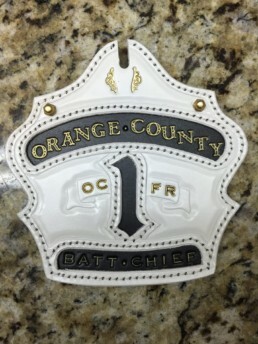 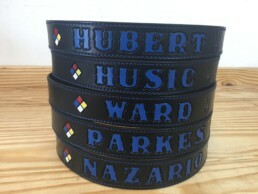 You must submit through the chain of command a letter requesting your house or unit to wear these shields. 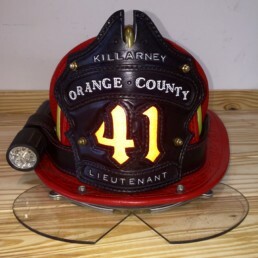 Only one request per house is required. 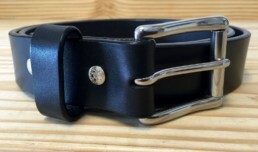 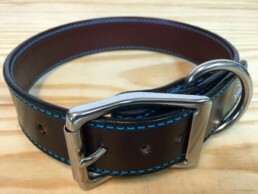 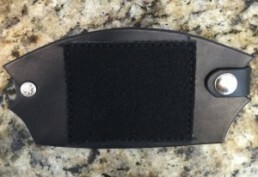 A template is available on the “J” drive labeled “Custom Shield Approval”. 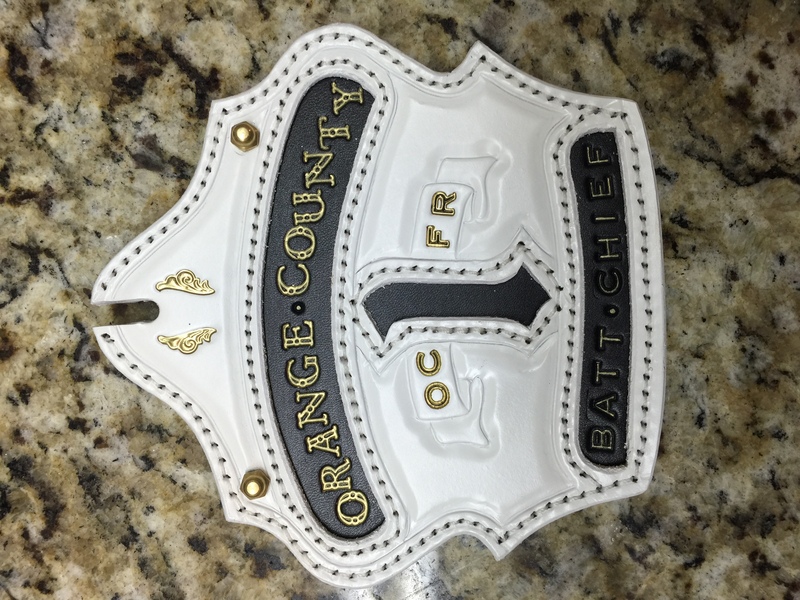 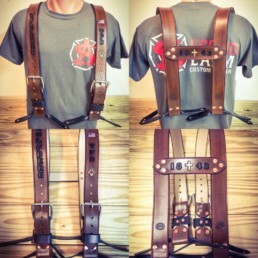 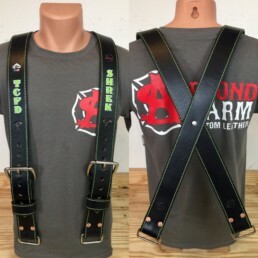 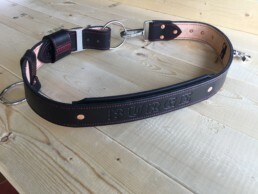 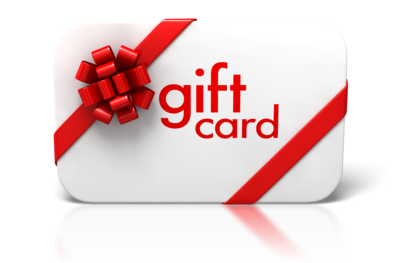 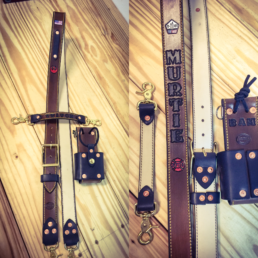 For OCFRD only this purchase will also include the removable unit identifier at no cost.